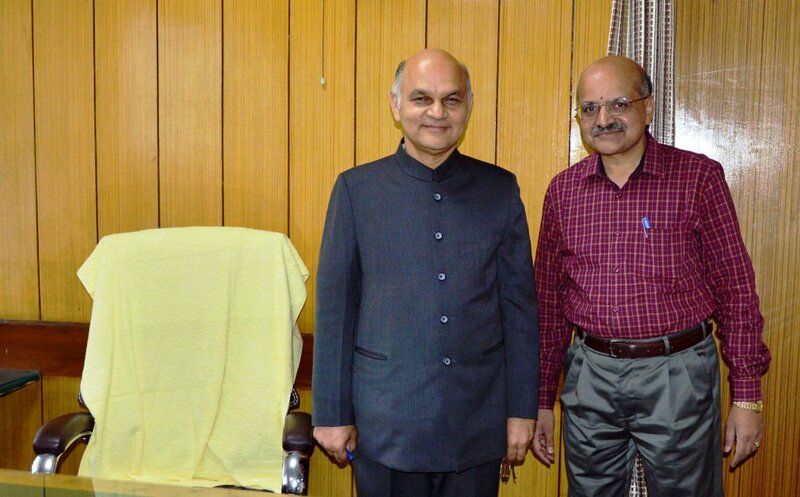 Kewal Krishan Sharma, who has served as Chief Secretary of Delhi and Goa, on Thursday assumed office as 4th Advisor to the Governor Satya Pal Malik. Governor already has three Advisors including B B Vyas, K Vijay Kumar, and Khurshid Ahmad Ganai. Sharma is known to have played a key role in implementing flagship projects in Delhi in the areas of Education and Health.